Note: Remote access is allowed with your William & Mary login credentials. 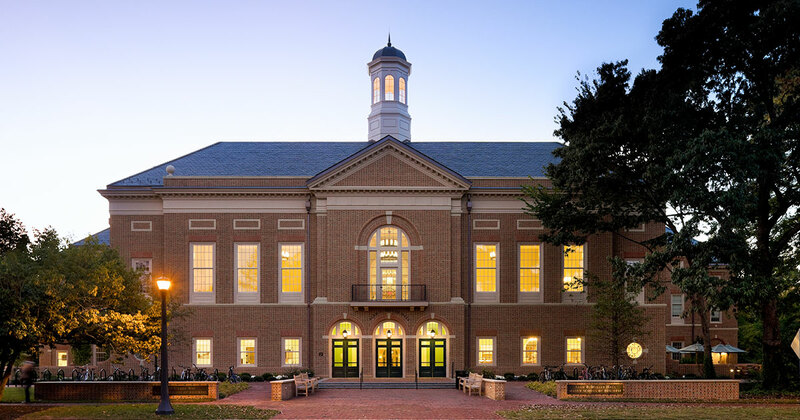 Database resources for interdisciplinary research and some business databases may also be accessed through William & Mary Libraries. William & Mary students, faculty, and staff have access to the award-winning news, insight, perspective, and commentary on Barrons.com and the Barron's app. Use this Barron's in Education link for your one-time registration. Once you have registered you will be able to access Barrons.com with the login credentials you have created. The McLeod Library has two Bloomberg terminals, and the trading room has additional terminals. These are available to Mason students only. Registration information to create an account is available at the terminal. To use Morningstar Direct, follow the login info on McLeod Library computers. The database is accessible on several computers. ThomsonONE is only accessible in Internet Explorer. If you are accessing remotely, please make sure you are on IE, before you use your W&M credentials. You can access the database here. It is available for 20 simultaneous users. Wharton Research Data Services - WRDS is a comprehensive source of financial, accounting, economic, management, marketing, banking, and insurance data. WRDS offers access to Audit Analytics, CompuStat, CRSP. Graduate students and faculty can get a WRDS login/password by visiting the WRDS website and registering using your W&M username and ID. A McLeod staff member will confirm your account within one business day.